Are you facing conspiracy charges in Orlando or in any other place of Central Florida? The defense of conspiracy cases are usually challenging and should be handled by highly experienced conspiracy defense lawyers. A conspiracy conviction can have a serious and long-lasting impact in anyone's personal and professional life. confederated with another person to commit another crime. The confusing and frustrating thing about the crime of conspiracy is that people often have no idea they are conspiring to do anything when they plan to buy drugs with their friends. If you call or text a friend to see if he or she wants to get together and party (buy and use drugs together) that is considered conspiracy. The State can charge you with conspiracy just for agreeing to buy drugs even if you never end up actually making the deal. The State of Florida often charges conspiracy along with other crimes, such as when you have been accused of breaking into someone's house with a friend. If law enforcement suspects that you and your friend even talked about the burglary before it happened, they'll charge you with the burglary and conspiracy. It is that simple. The confusing, frustrating, and scary thing about being charged with conspiracy is that the punishment isn't the same in every type of case. Conspiracy is punished more harshly depending on how severe the other crime is. For example, if you are charged with conspiracy to commit first degree murder, conspiracy is a first degree felony (up to 30 years of incarceration). Even in less serious cases, conspiracy can still be charged as a third degree felony and will carry with it up to 5 years in prison. 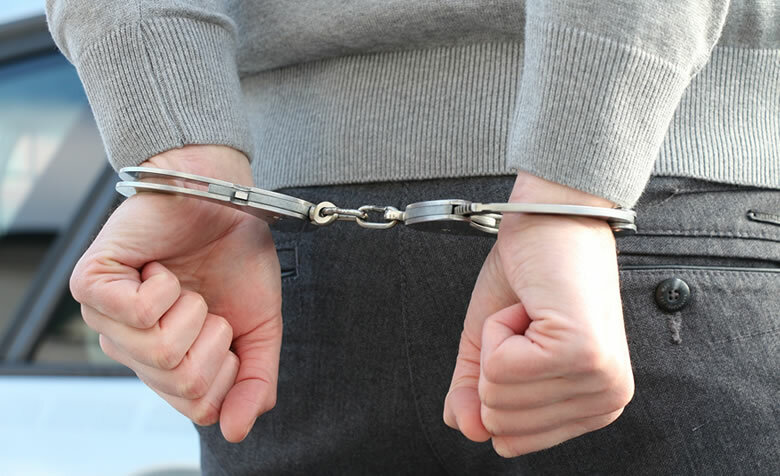 Whatever the underlying basis for the charge may be, if you have been charged with Conspiracy, it is very serious and often means you have also been charged with another serious felony offense. Many times, Conspiracy is charged in conjunction with Drug Trafficking charges. In those cases, you can receive the very same punishment as you can for the Trafficking – even if they can't show you actually possessed the drugs! In addition to being in private practice and defending these cases for almost a decade at this point, back during his tenure as a prosecutor, Mr. Kaleita spent a number of years as the Chief of Special Prosecution, dealing regularly with the drug enforcement units of multiple police agencies on an ongoing basis and handled the prosecution of numerous drug related conspiracy cases. You need a criminal defense lawyer who has had extensive experience – first prosecuting, and now defending, conspiracy cases. Mr. Kaleita has this knowledge and will work to see that you get the best result possible in the courtroom. Call him now! If you or someone you care about is facing an accusation of arson, call criminal defense Attorney Jack Kaleita today for e free consultation! We are available at (866) 422-7934 or (407) 831-7800. You may also send us an email at jack@jackklaw.com. Our criminal defense law firm is committed to protecting your rights. We are conveniently located just off Interstate 4, in Longwood, minutes away from downtown Orlando, and easily accessible from every direction.